My main focus with all my clients is to build strength safely and effectively. I feel everyone can benefit from getting stronger and more athletic no matter what your goals are. 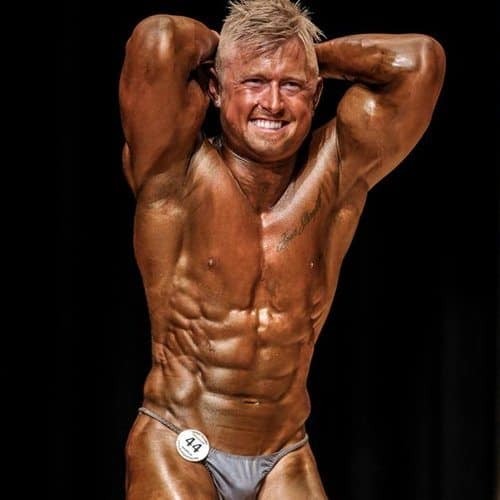 Using my experience, I will use proper exercise techniques and programming to ensure you get the best results, whatever your goals. I only want to bring out the best in people and help them achieve their potential. 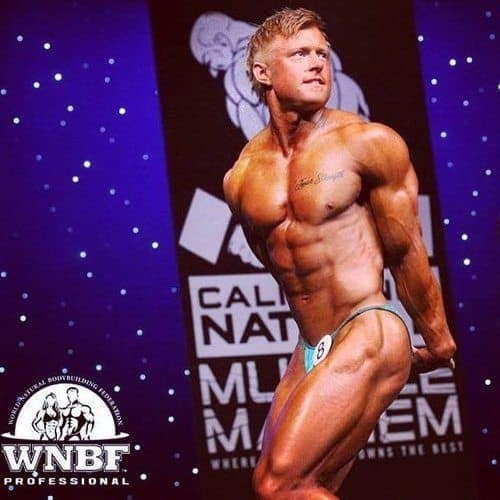 I am a professional natural bodybuilder, earning a WNBF pro card at 22 years old, now having competed in 5 pro shows, with my best placing as 2nd and competing at 2 x world championships. With my experience, I have helped experienced athletes prep (and win) shows, as well as helped those brand new to exercise transform their body by losing fat and gaining muscle. I also compete in powerlifting, as I find a nice balance between strength and muscle goals in the off-season. I’ve qualified for CPU nationals and plan to compete in this down the road. 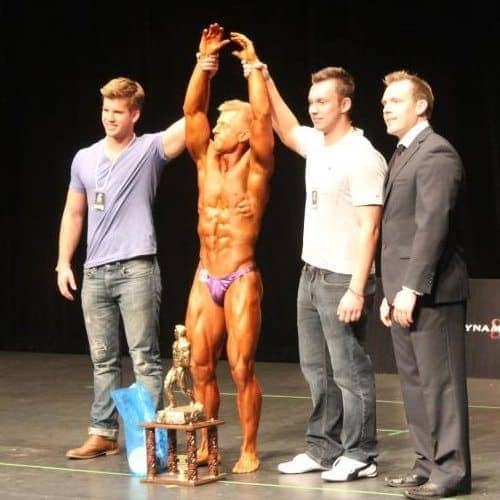 I also own and run a gym in Calgary, Kings Fitness, so be sure to drop by if you are ever in town!